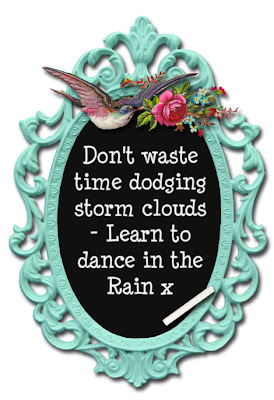 I really like this saying, I just wish I could learn to weather lifes storms no matter the size by actually remembering this whilst they're happening! Nothing in particular has sparked this though process - just a little musing and an accumulation of some smaller annoyances recently. 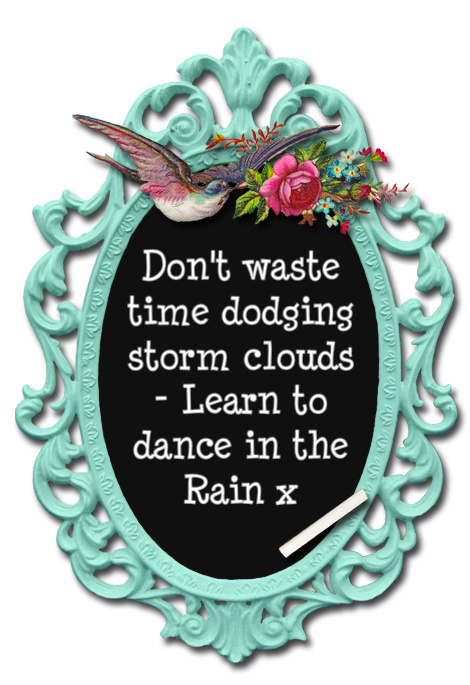 Think I need to get back to some therapeutic crafting rather than all the demolition and landscaping of late.